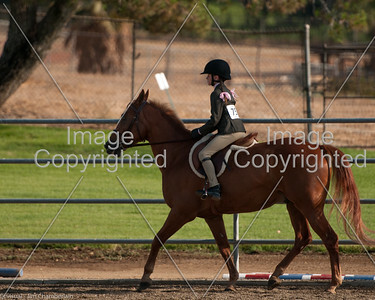 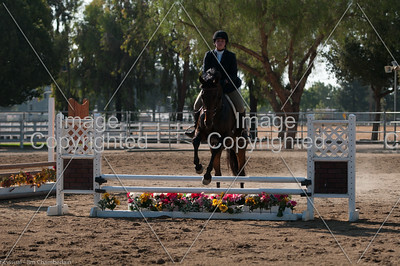 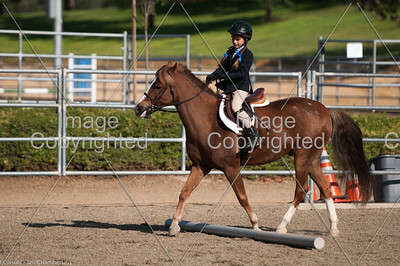 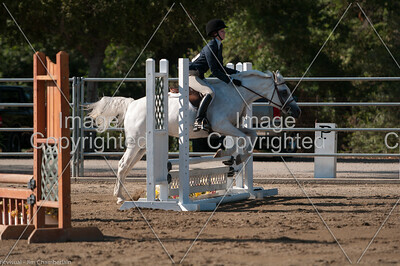 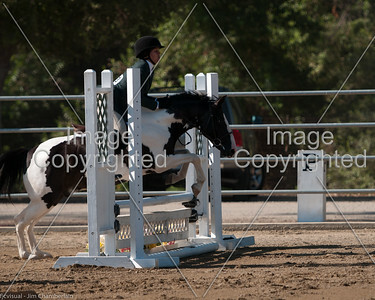 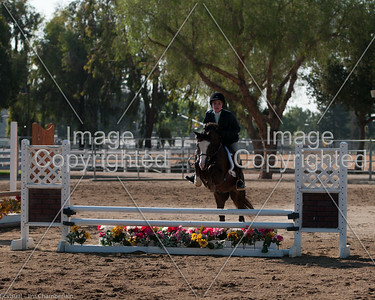 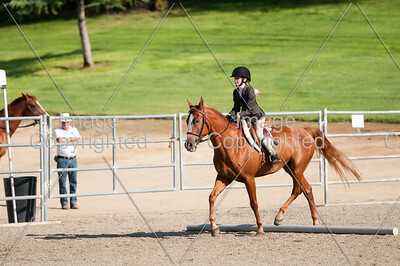 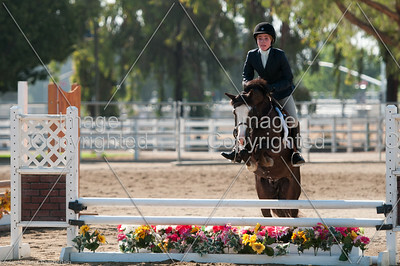 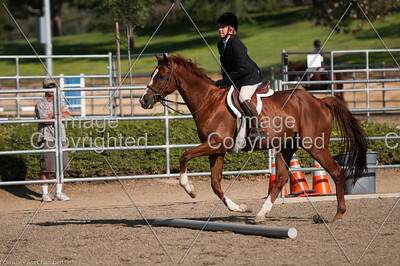 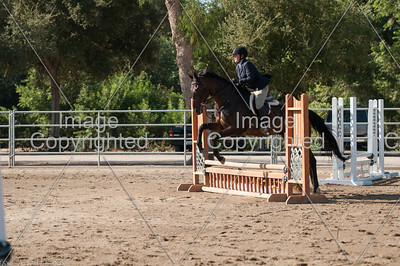 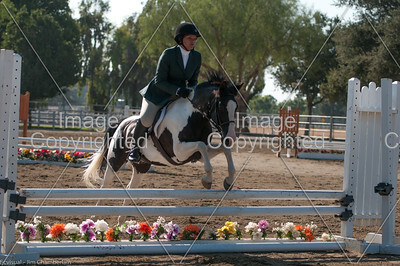 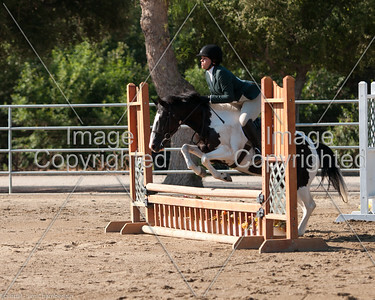 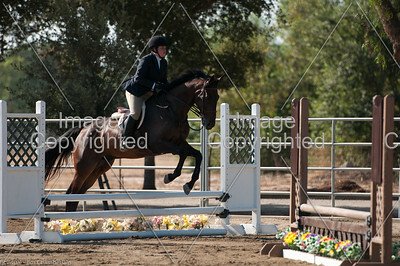 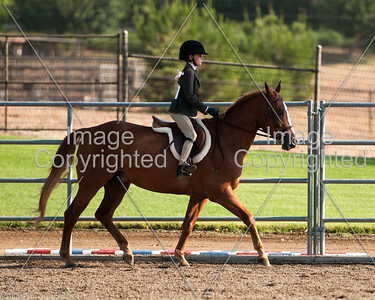 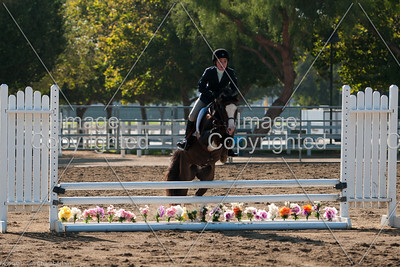 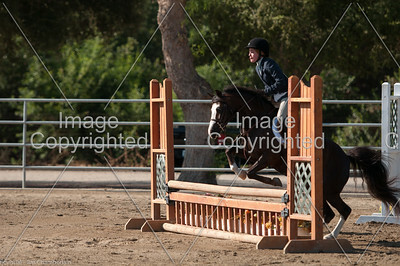 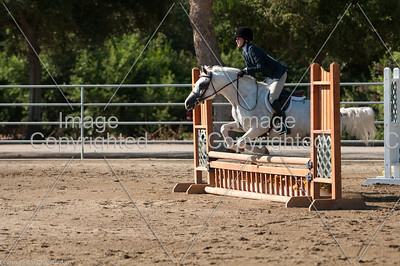 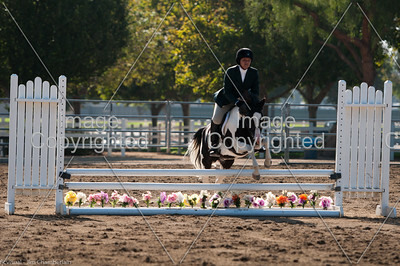 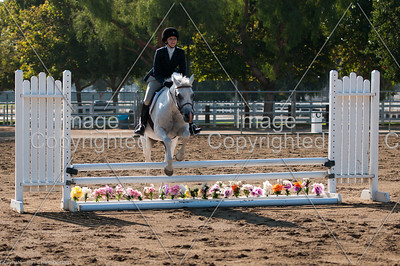 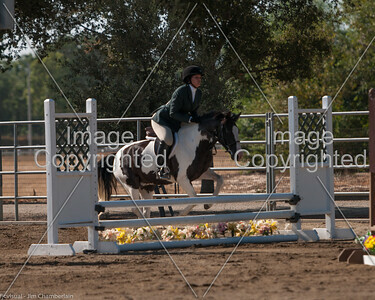 Congratulations to all of the riders of the July 2012 Inland Empire Horse Show Series event. 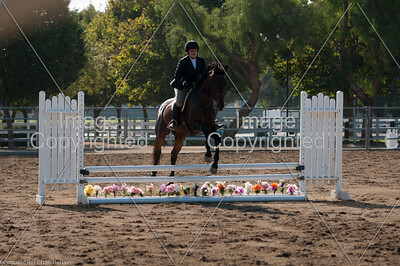 I hope you enjoy the photos of the riders. 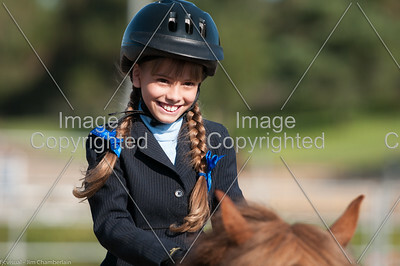 If you have a coupon code, it will be applied through the shopping cart at checkout. 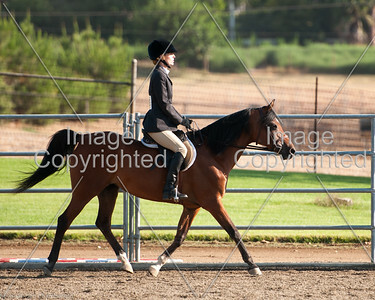 Please remember that all images are copyright protected. 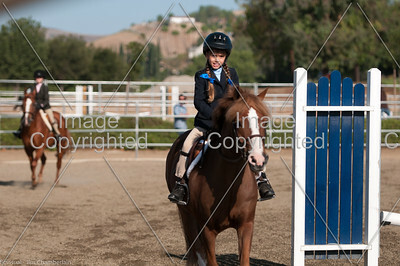 Any reproduction of the images outside of ordering prints from this site is prohibited.